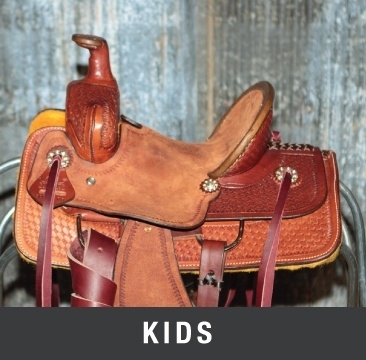 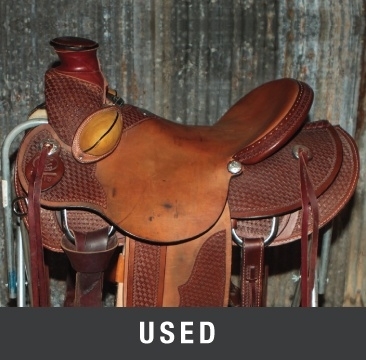 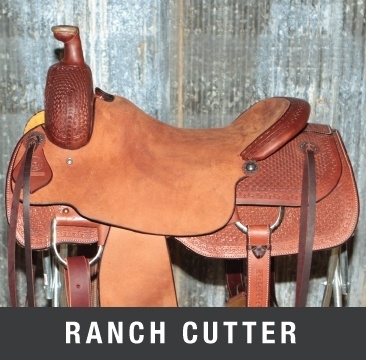 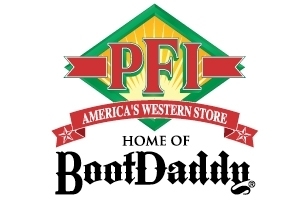 At PFI Western Store home of Saddle City you'll find high quality saddles at great prices. 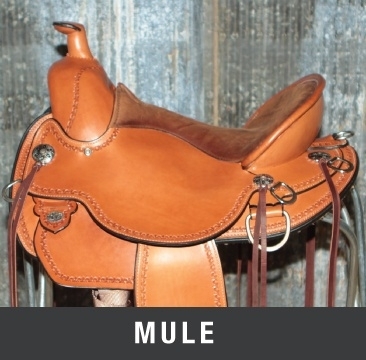 Our saddles always keep both the rider and animal in mind. 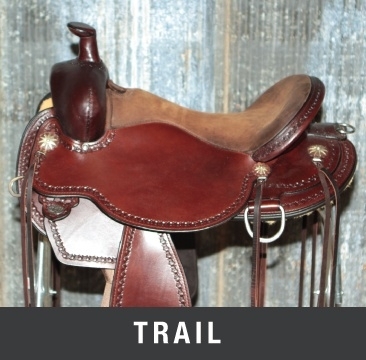 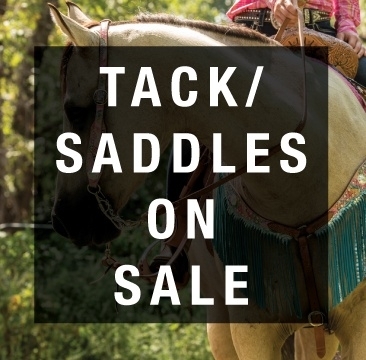 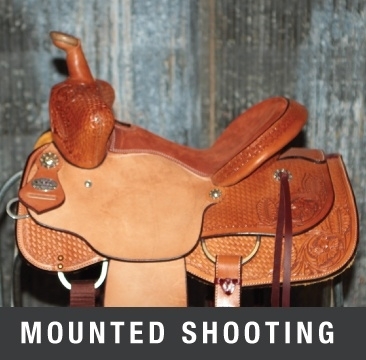 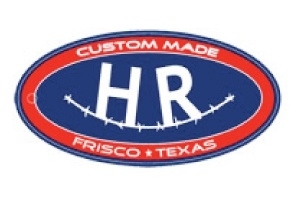 If you're looking for a western saddle, english saddle, mounted shooting saddle, barrel saddle, or trail saddle we have a large variety to choose from. 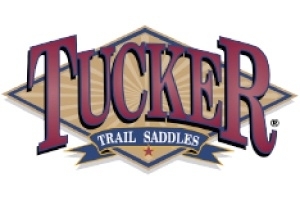 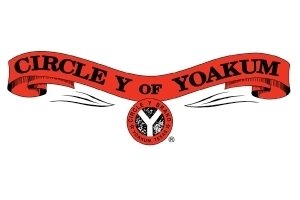 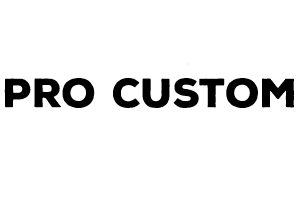 We take pride in providing our customers with top saddle brands such as Tucker, Circle Y, Billy Cook, Hudd Roberts, and Pro Custom Saddles. 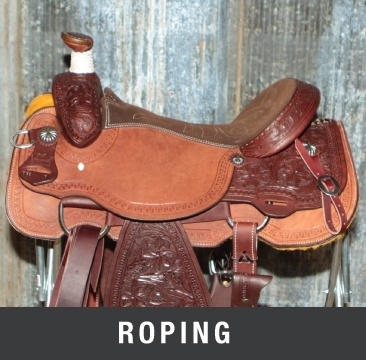 Selecting the right saddle for you and your horse can be a hard decision. 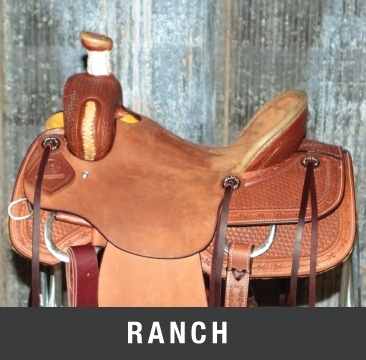 Our saddle experts are always here to help! 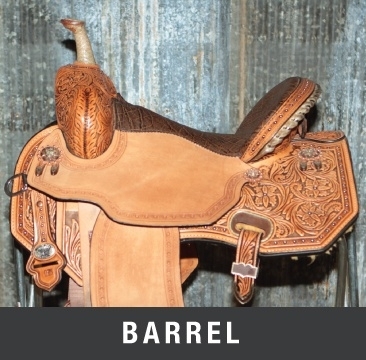 If you're having trouble finding the saddle you're looking for, or just have a question give us a call at 1-800-222-4734.